GEORGETOWN, SC (WMBF) - A Hanahan woman has been charged in additional burglaries after she was arrested in a Pawleys Island home invasion. Theresa D. Crawford, 40, was arrested three days after police say she broke into a home on Shore Line Drive. During the search, sheriff's deputies said items were located associated with two separate burglaries, which led to the additional charges. 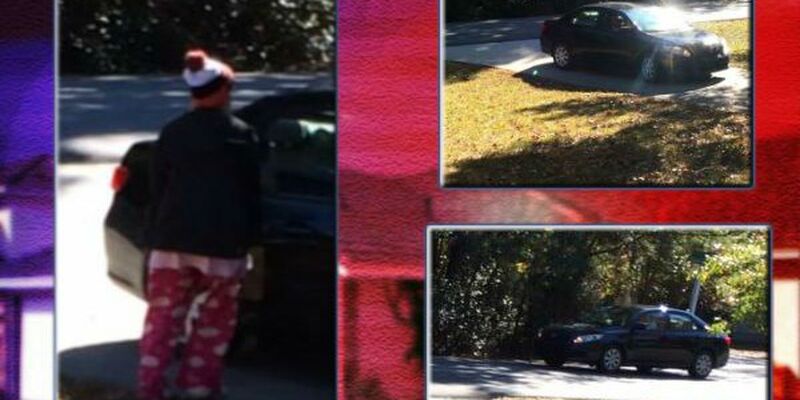 On November 14, a burglary was reported on Whitehall Avenue in the Belle Isle Community and on November 19, a burglary was reported on Kings River Road in the Pawleys Community. Crawford is currently being housed at the Georgetown County Detention Center.